This entry was posted in Big Green Pen, Crafty Spices, typos, Wordless Wednesday and tagged IKEA, Tampa by Paula Kiger. Bookmark the permalink. 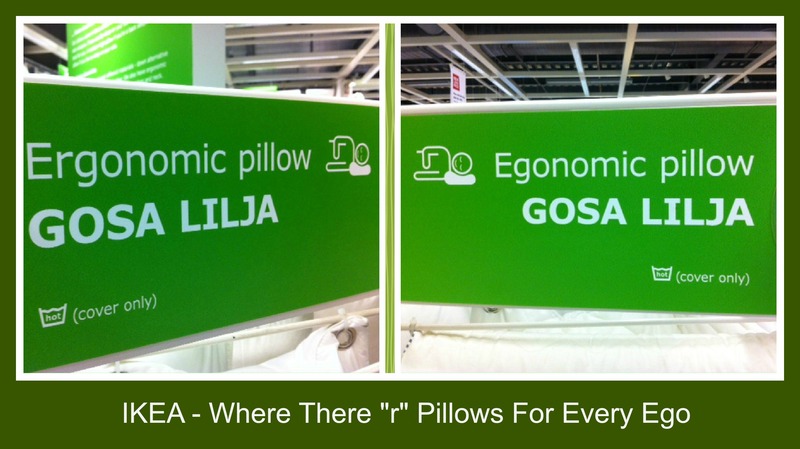 I <3 IKEA, Tampa, & finding mistakes! this made my morning! It’s so sad that a company like Ikea (I really like them) would not take the time to review signs before hanging them.